Nonprofit professionals can face tremendous pressure in December. While people in other sectors are enjoying holiday parties and taking time off to spend with their families, fundraisers work long hours, holidays and weekend to ensure that their nonprofit meets their financial goals. This is because so much charitable giving happens at the end of the year. And it can be stressful! 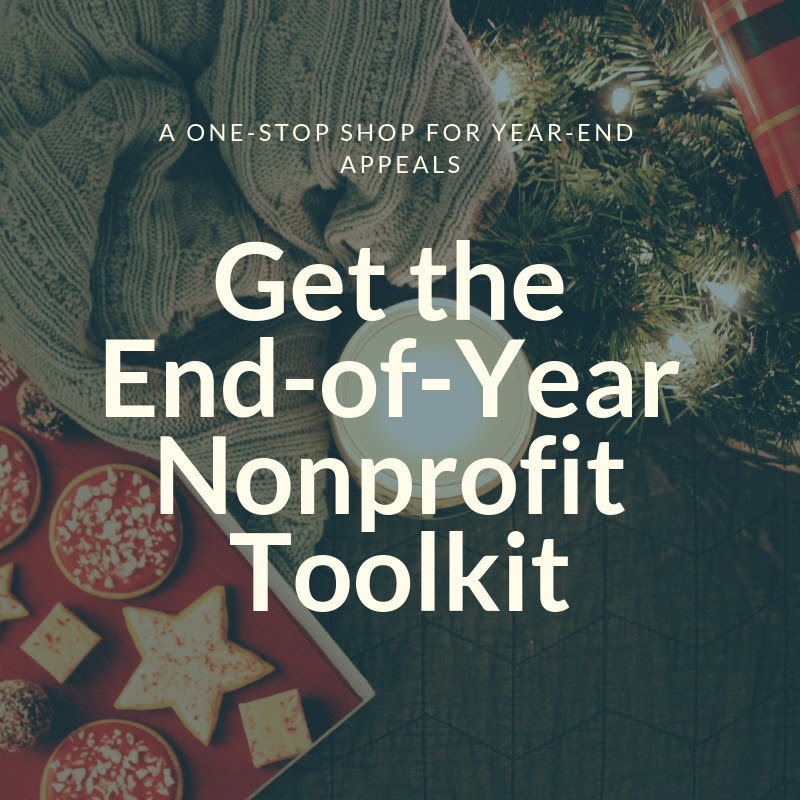 So, the Mightycause team put together an end-of-year toolkit to help make the busiest fundraising month a little easier. This toolkit is free to download, and contains exclusive and curated resources from the Mightycause team. From exclusive webinars, deep-dives into strategy, easy-to-read tips for quick wins and our long-form guides to social media and email marketing, this little year-end survival kit has everything your nonprofit needs to meet your end-of-year goals. We know time is of the essence for nonprofits right now! So, we pulled together these resources to help you find the answers you need all in one place. Need inspiration for an email? You can find it here! Have questions about refining your Mightycause page and utilizing your free Premium preview? We’ve got that too! Want to train volunteers so you can get them to help out? We’ve got webinars and blogs they can watch, read, and easily digest! We hope this helps your nonprofit make the most of end-of-year fundraising. And remember, if you need help, you can always contact our friendly support team at support@migthycause.com! We’re happy to help you through any year-end issues and answer any questions you may have.